The Round 2 stage in WRC 3: FIA World Rally Championship is Rallye Monte-Carlo: Luceram. Contestants in Round 2 have to share the Brag Clip of their best time on that stage with WRC3 Contest before the submission deadline of Wednesday, May 1st, 12:00pm PDT. 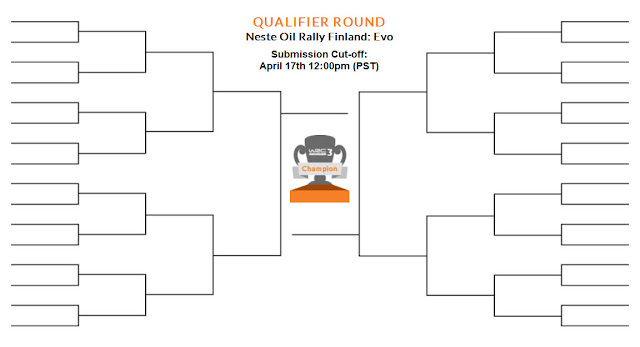 Only one submission per player, per round, will be accepted. The racers who will advance to the Quarter-Final will be announced on Friday, May 3rd by OnLive WRC 3 Community Tournament. 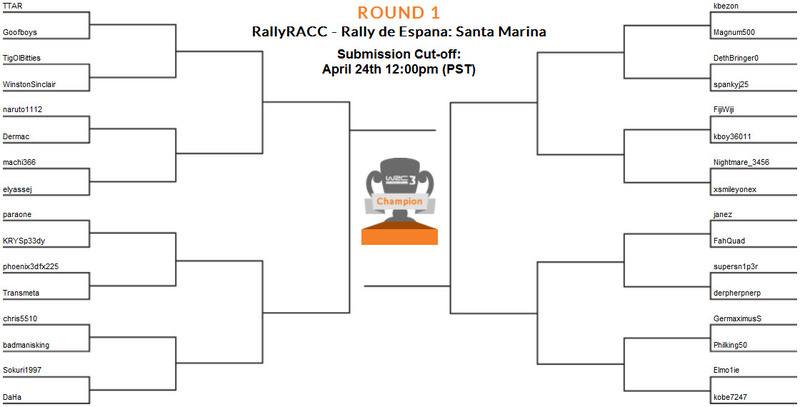 The Round 1 stage in WRC 3: FIA World Rally Championship is RallyRACC - Rally de Espana: Santa Marina. 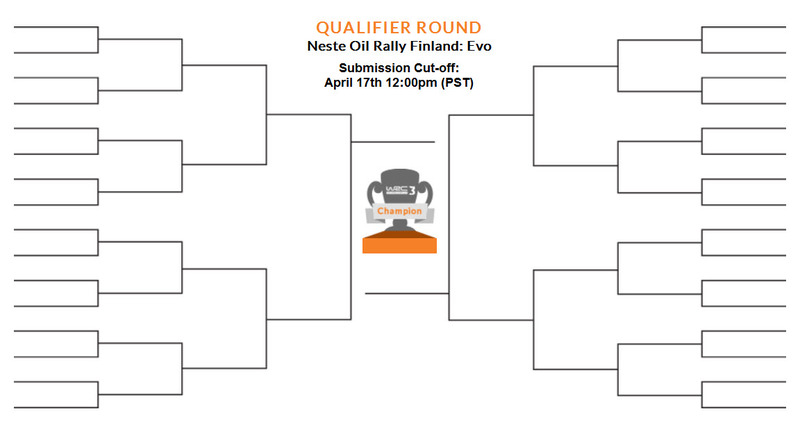 Contestants in Round 1 have to share the Brag Clip of their best time on that stage with WRC3 Contest before the submission deadline of Wednesday, April 24th, 12:00pm PST. 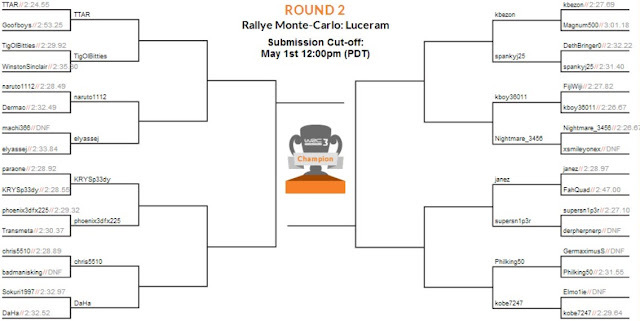 Only one submission per player, per round, will be accepted. 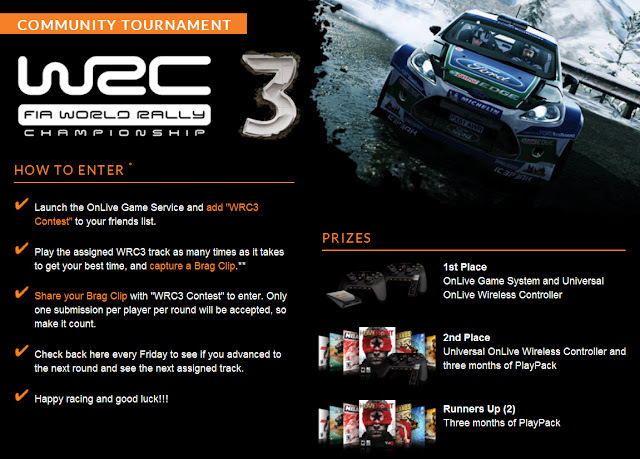 The racers who will advance to Round 2 will be announced on Friday, April 26, 2013 by OnLive WRC 3 Community Tournament. 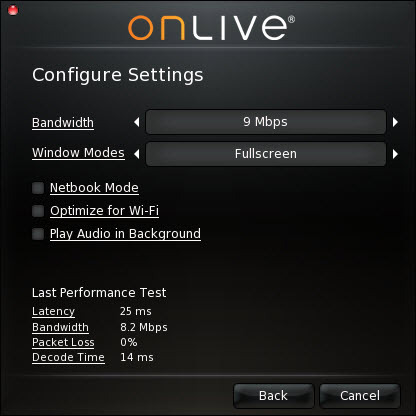 Oddworld: Stranger's Wrath HD and Farmscapes were added to the OnLive marketplace as PlayPasses and to the OnLive PlayPack. 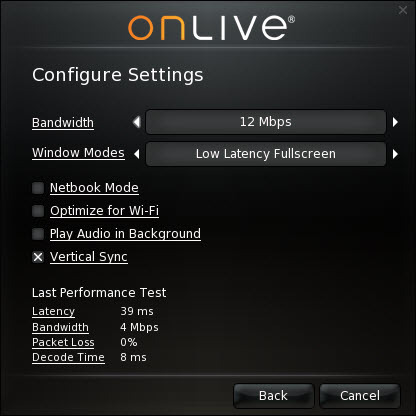 The OnLive PlayPack is now at 245 games in the US, 244 games in the UK and 244 games in Belgium, and counting. The game is priced at $9.99 in the US ($6.99 PlayPack discount), £7.99 in the UK (£5.59 PlayPack discount) and €9.99 in Belgium (€6.99 PlayPack discount). Oddworld: Stranger's Wrath HD is an action adventure game published and developed by Oddworld Inhabitants. 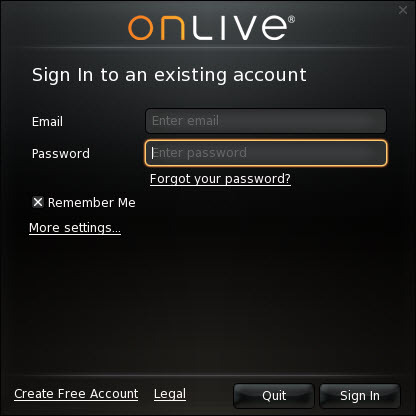 The old non HD version of the game was released to the OnLive PlayPack back in June of last year, but was later removed from the PlayPack. Now we know that it was removed becuse of the impending release of the HD version that features 720p visuals, remastered dialogue, updated character models, environments that boast better poly-counts, textures and reflections, and bonus material. The first two titles of the Oddworld series, Oddworld: Abe's Oddysee and Oddworld: Abe's Exoddus are already a part of the OnLive PlayPack. The third title in the series, Oddworld: Munch's Oddysee was also a part of the PlayPack, but was later also removed which is a pretty strong hint that the HD version of the game could come to OnLive. You can subscribe to the PlayPack and buy Oddworld: Stranger's Wrath HD for the US, the UK and Belgium powered by OnLive. The game is priced at $13.99 in the US ($9.79 PlayPack discount), £8.99 in the UK (£6.29 PlayPack discount) and €13.99 in Belgium (€9.79 PlayPack discount). Farmscapes is a casual puzzle game published and developed by Playrix. In Farmscapes you help Joe restore his ranch. Earn money by selling fresh veggies, juicy fruits, eggs, flowers and honey from his old farm to the townspeople, and spend it on restoring the landholding back to its grandeur and beauty. Breathe in new life into a formerly prosperous farm complete with clucking chickens, mooing cows and buzzing beehives. No need to make this lawn story short - indulge yourself in sun, color and blue summer skies! 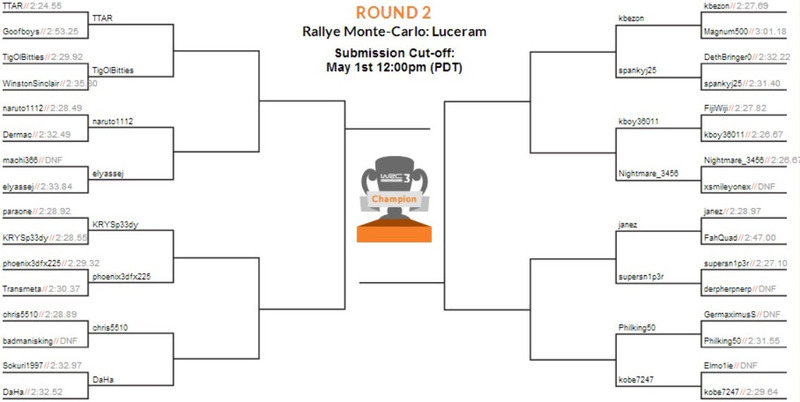 Get ready for this green-fingered game! Unique blend of match-3, hidden object and sim. 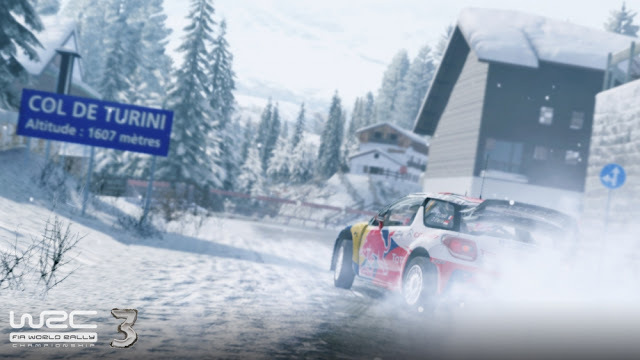 Fully interactive and customizable environment. Tons of accessories and styles to choose from. Witty dialogues and immersive storyline. You can play the free demo, subscribe to the PlayPack and buy Farmscapes for the US, the UK and Belgium powered by OnLive.